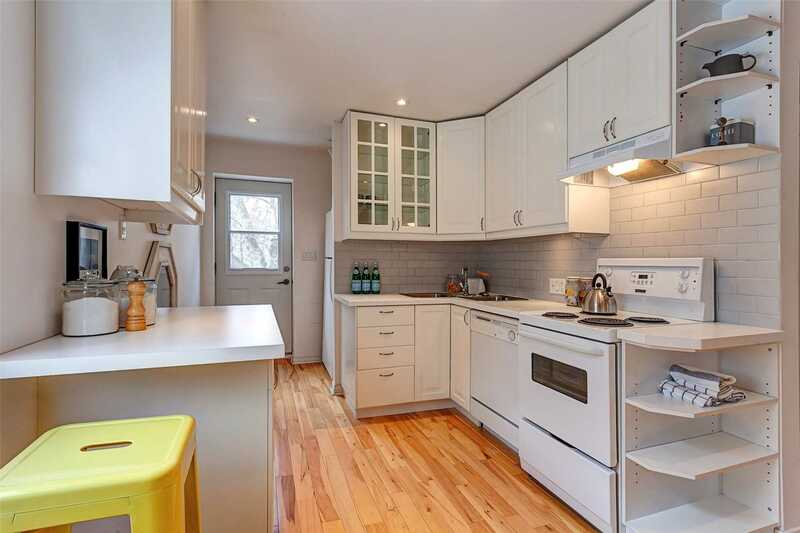 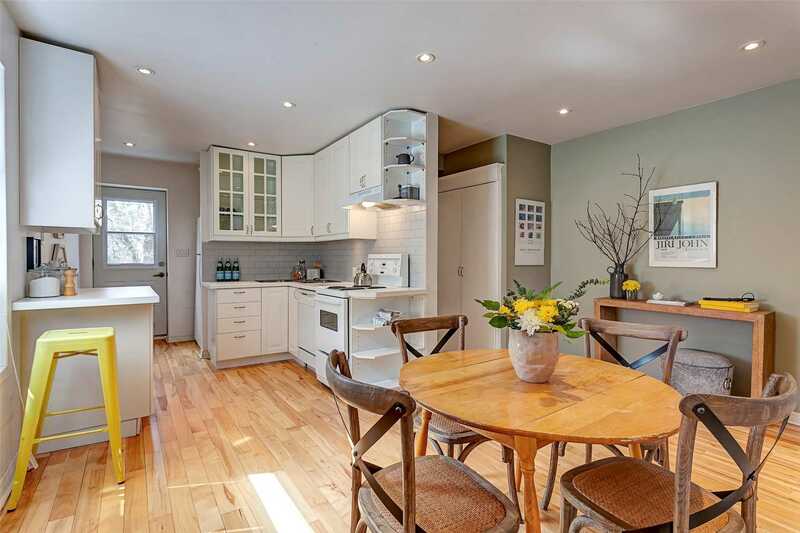 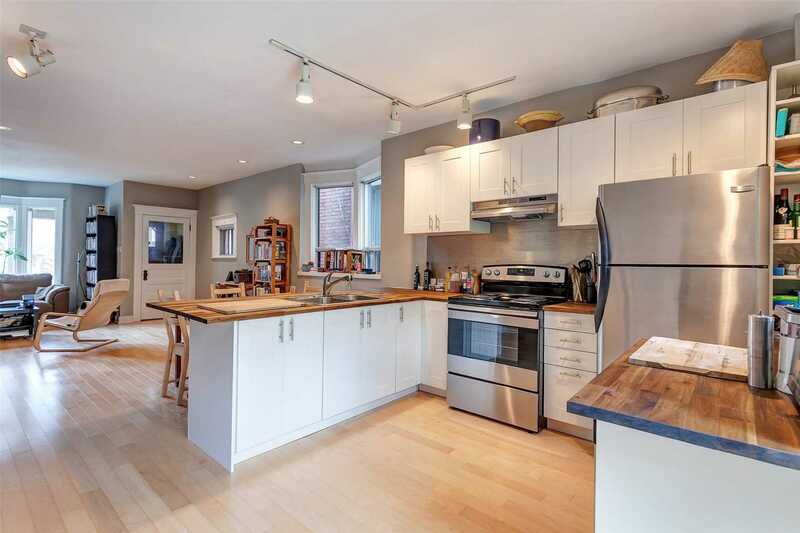 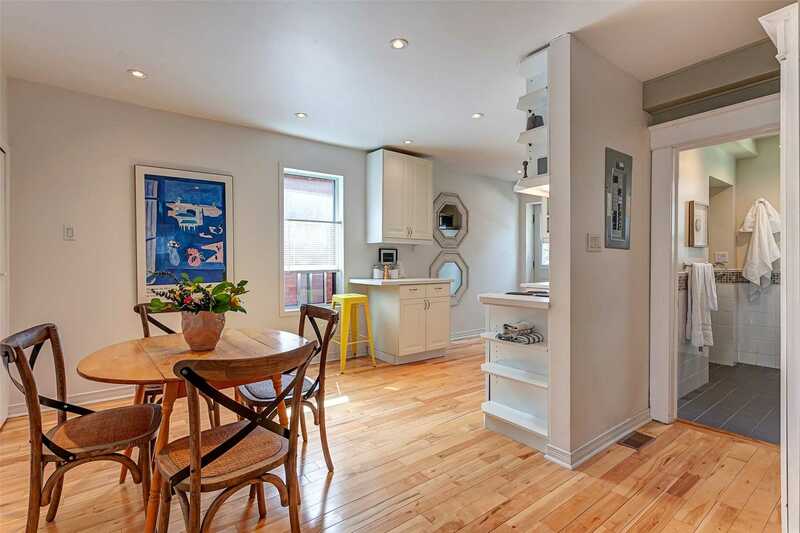 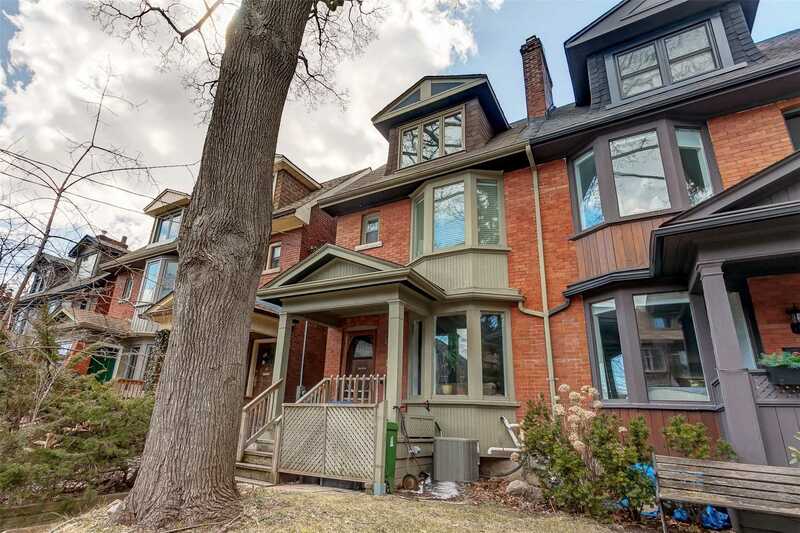 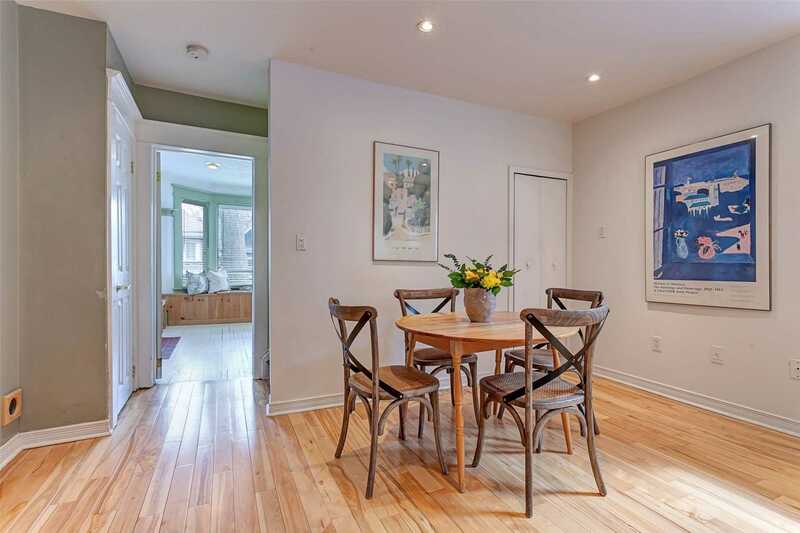 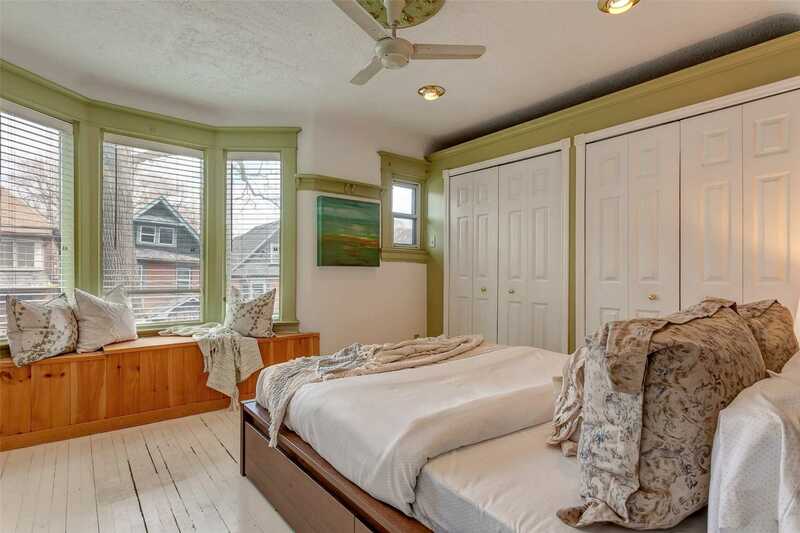 Description Renovated 2.5-Storey Semi On A Quiet Tree-Lined Street. 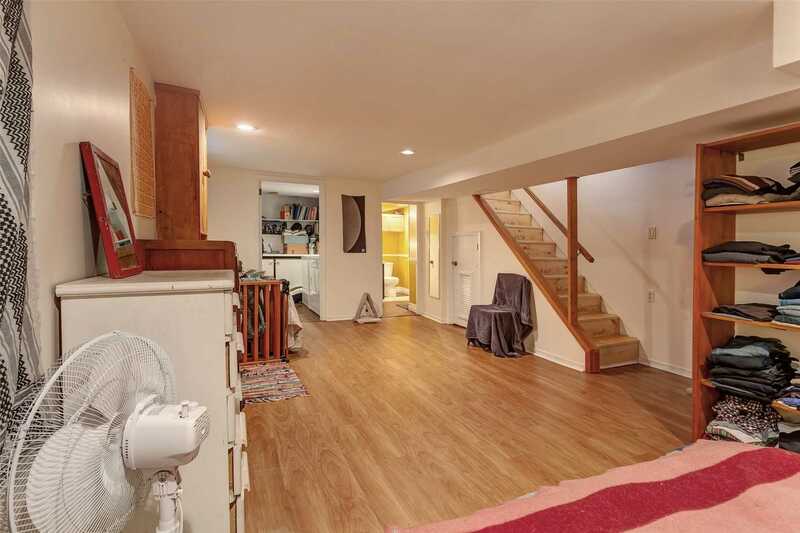 Currently Two Units, But Expose The Original Staircase And It Can Easily Be Converted Back To A Single-Family Home. 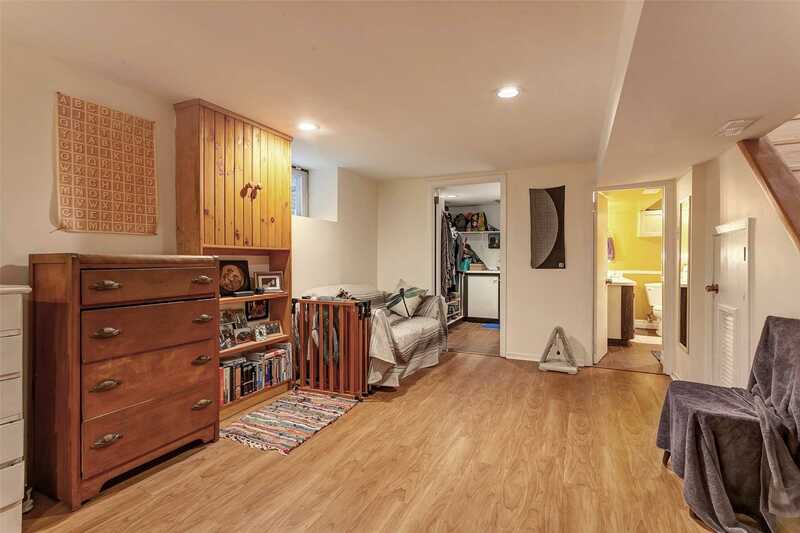 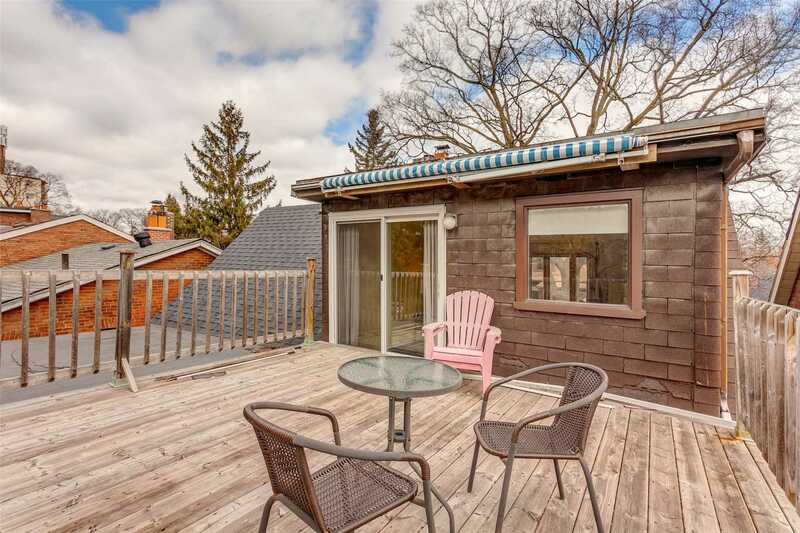 Main Floor: One Bedroom Unit Including The Finished Basement And Outdoor Living Space. 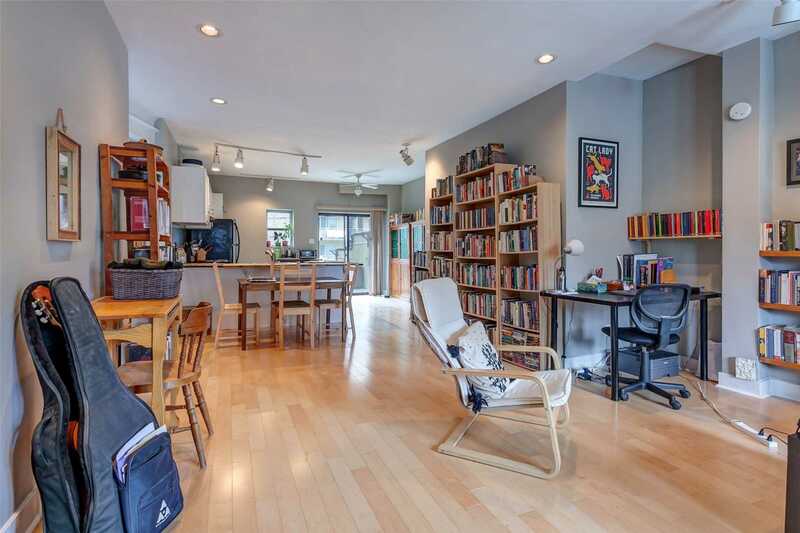 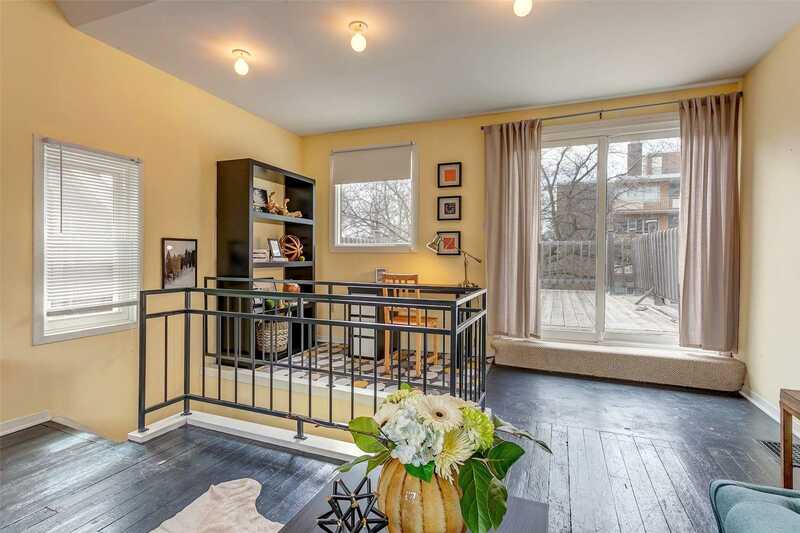 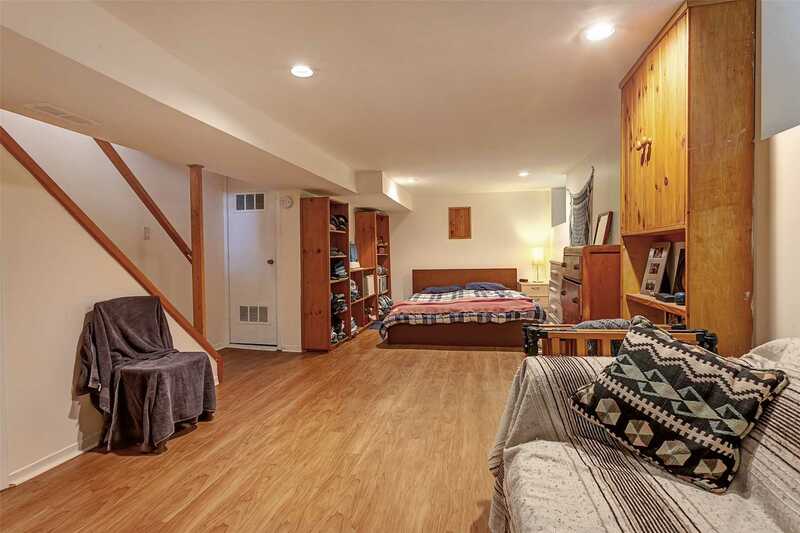 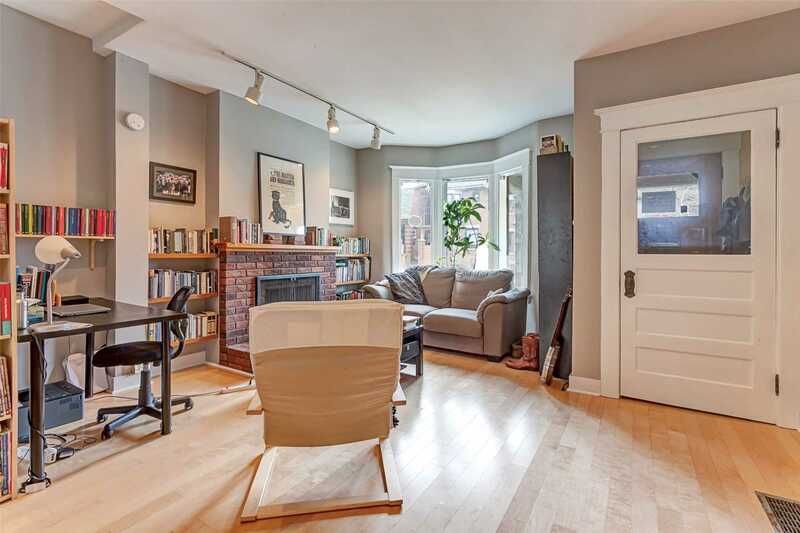 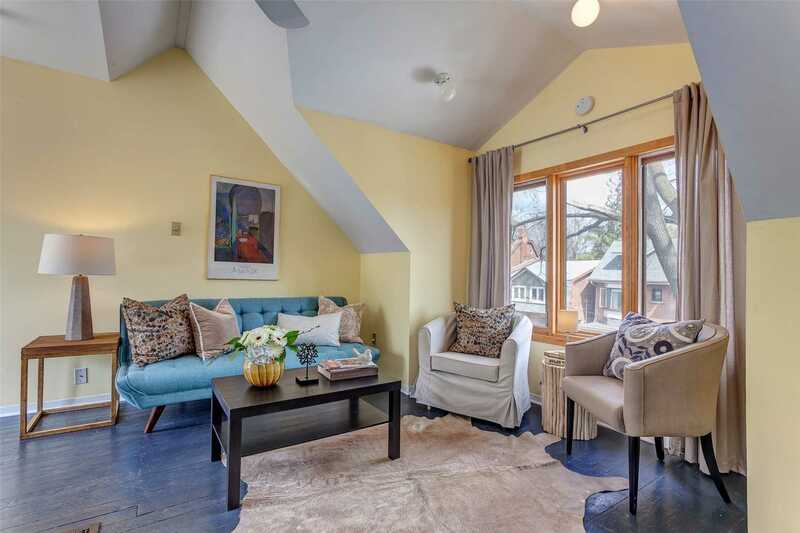 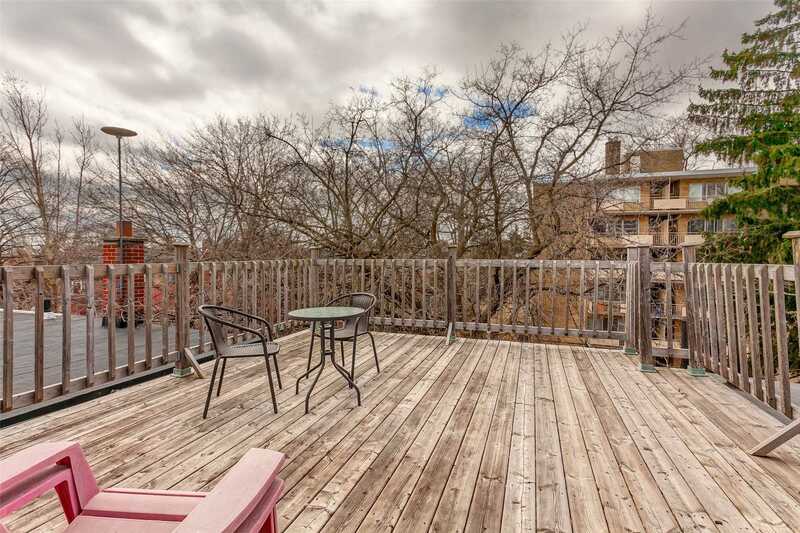 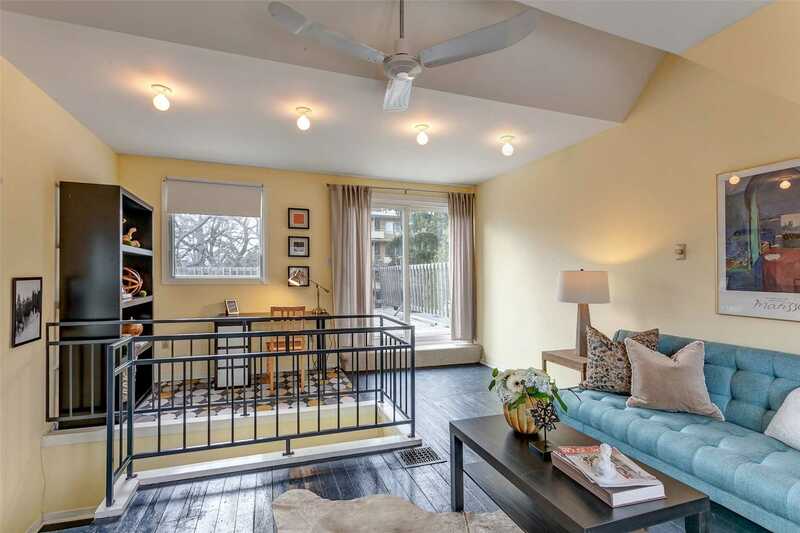 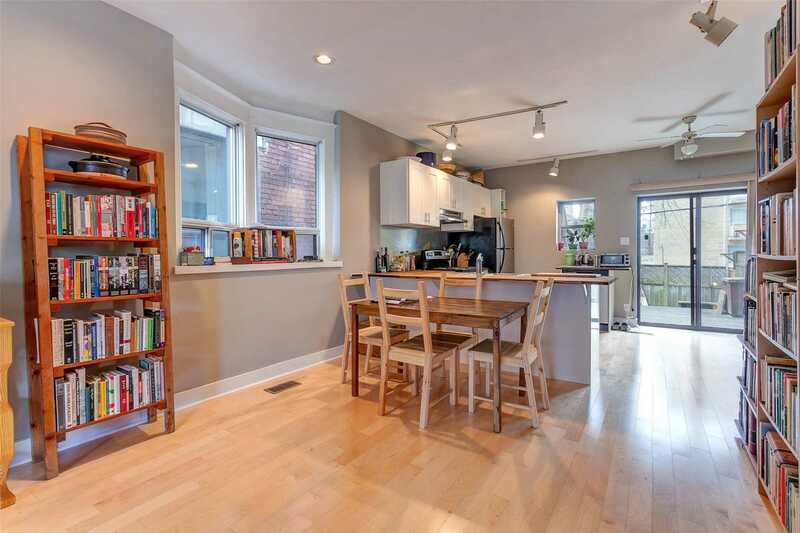 Second And Third Floors: Two Bedroom Unit With A Fabulous West-Facing Deck. 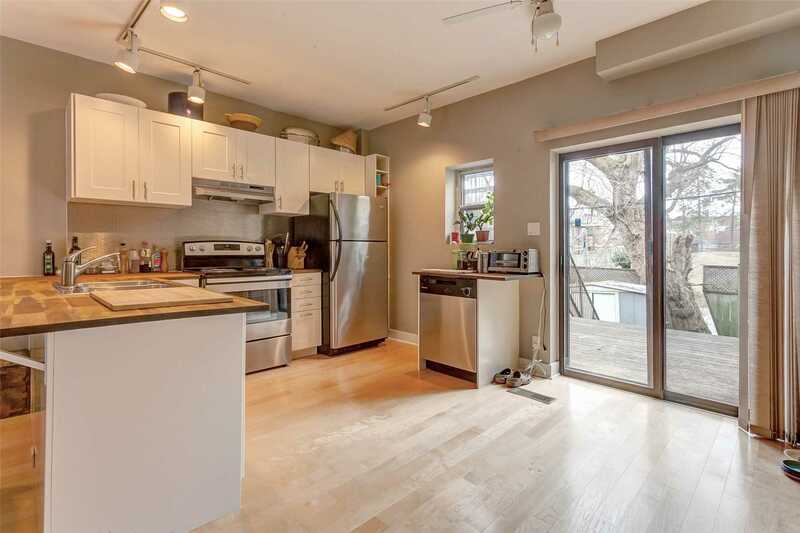 New Kitchens, Updated Wiring, New Furnace And Air Conditioner. 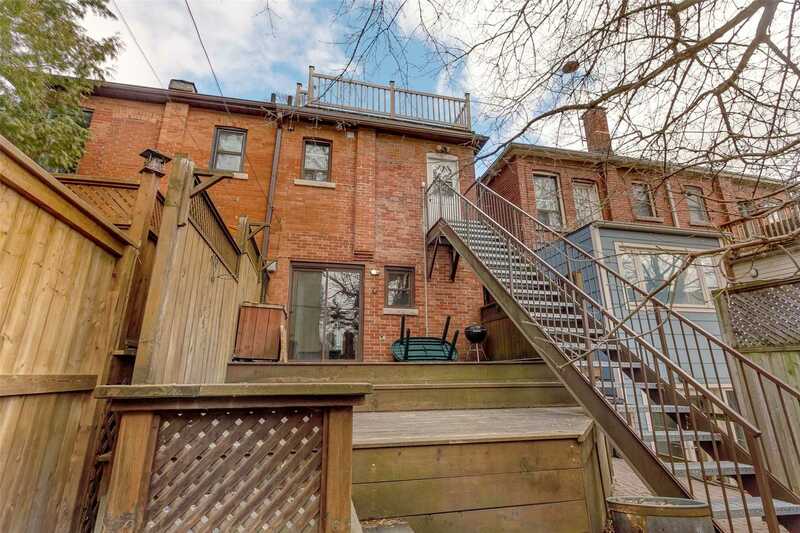 Steps To Parks, Transit, Restaurants, Schools, And More!